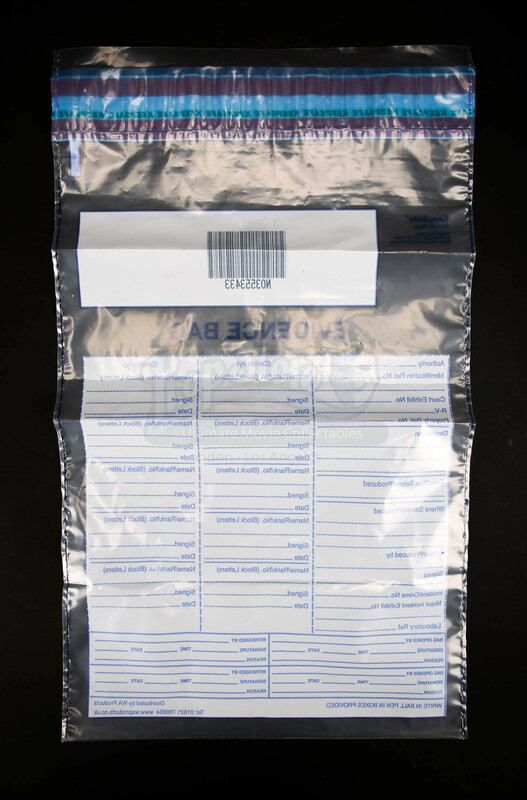 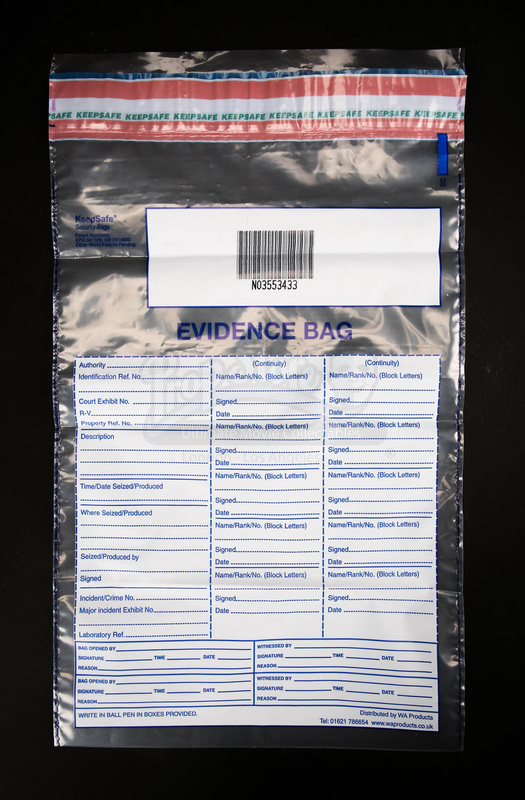 An evidence bag and letter from the production of Tomas Alfredson’s 2017 crime thriller The Snowman. 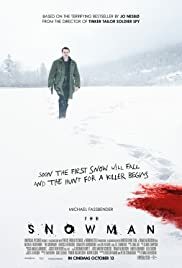 Based on Jo Nesbø’s novel of the same name, it follows the story of Detective Harry Hole (Michael Fassbender) as he investigates the identity of a serial killer who uses ominous-looking snowmen as his calling card. 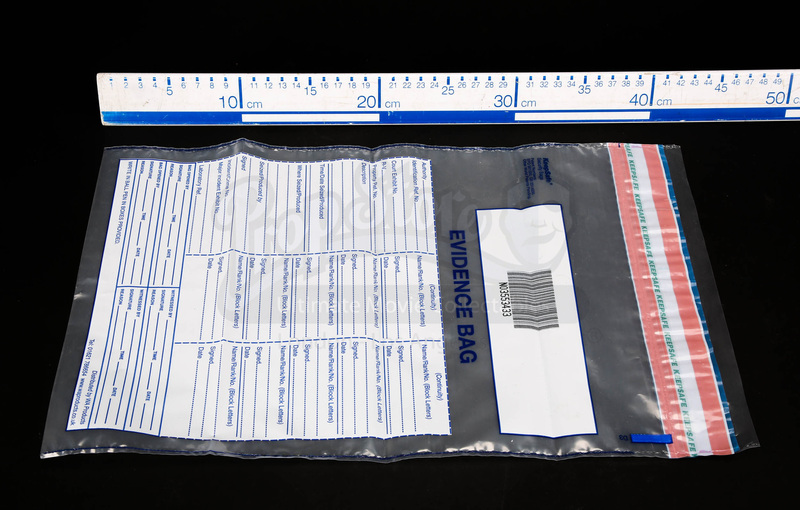 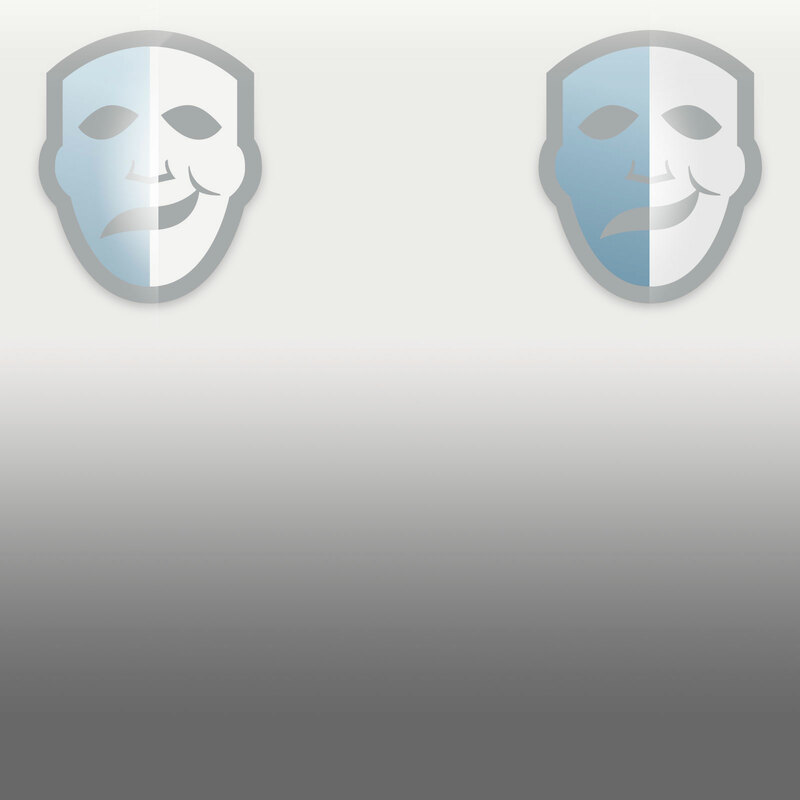 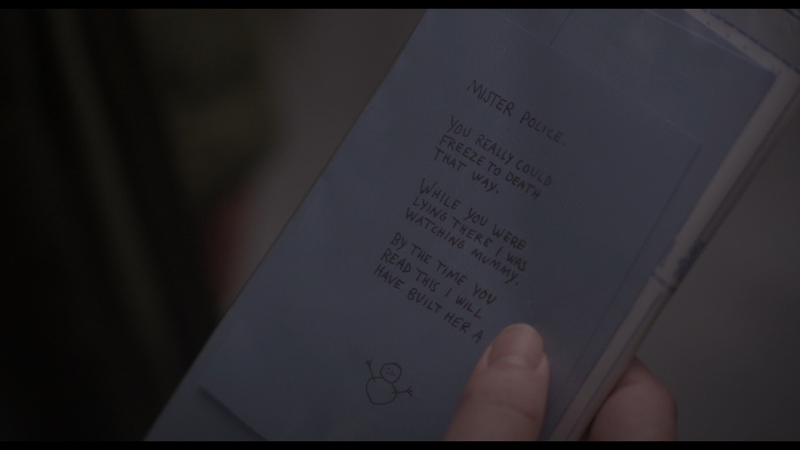 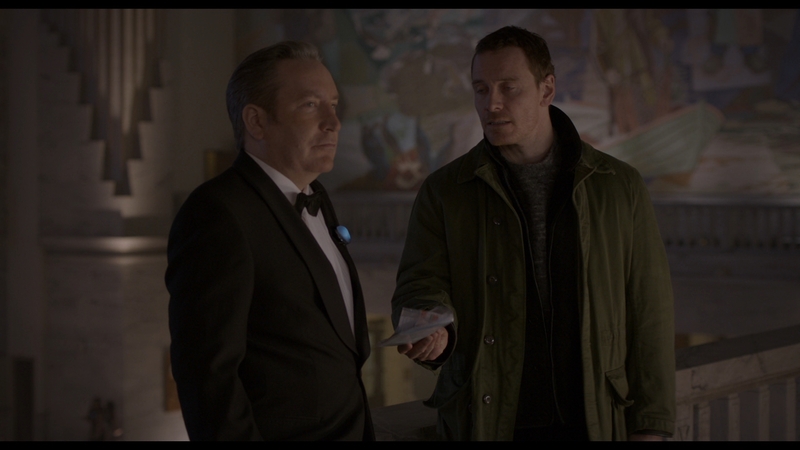 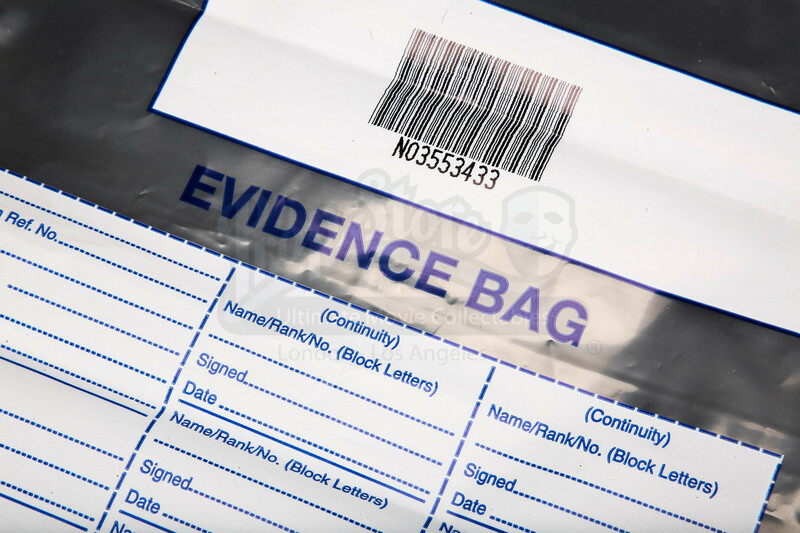 Evidence bags were seen when Harry handed Gunnar Hagen (Ronan Vibert) one containing the Snowman’s blue letter during the party.. Showing minor wear from use during production, the bag remains in very good condition.